Making the procurement process easier, quicker and less onerous for you. We understand the complexities of compliance with all the necessary standards of procurement under European law. We work in partnership to assist similar minded organisations join OJEU compliant frameworks via simple access agreements, making the process quick, cost effective and easier. 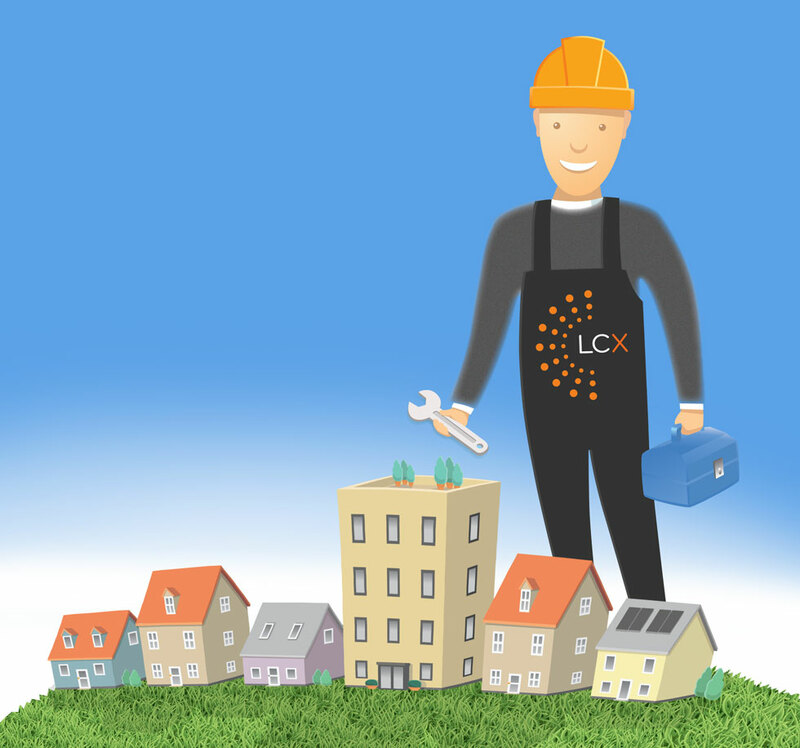 We're currently included on two OJEU compliant Renewable Technology Frameworks which include repairs & maintenance for renewable technologies and installations. 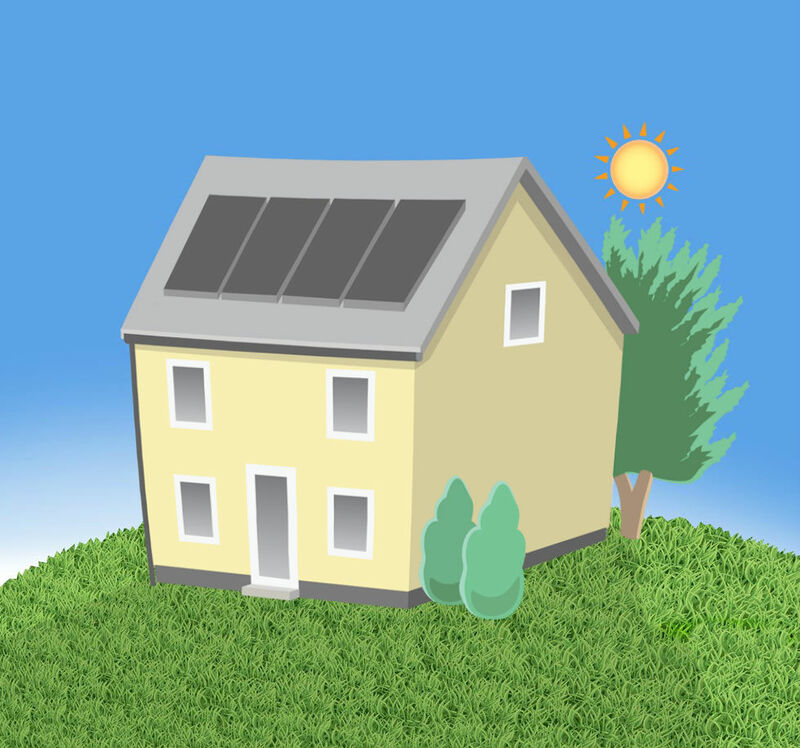 The Alliance Homes PV Framework is a national framework designed to deliver high quality solar PV systems, providing maximum return to tenants and landlords. Cavity wall insulation remedial works, through a multi-supplier framework accessed by mini-competition. This is a comprehensive, responsive, cyclical and planned maintenance and refirbishment framework.